Jesus said He would build His church; our job is to follow. 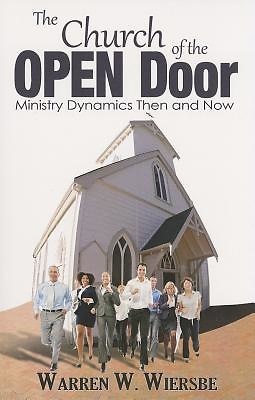 The Church of the Open Door calls us to a dynamic, Spirit-filled life as the body of Christ. Warren Wiersbe's study of Acts, the Epistles and Revelation paints a picture of what the church should do and be.